Tired of the Cold! Party Hawaiian Style! With this year being one of the coldest winters that we’ve seen in a long time, why not thumb your nose at old man winter and celebrate your next function luau style. 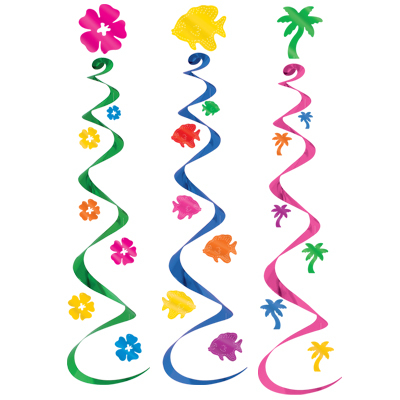 Hawaiian leis, coconut cups, grass skirts, and crazy Hawaiian shirts…we’ve got it all! 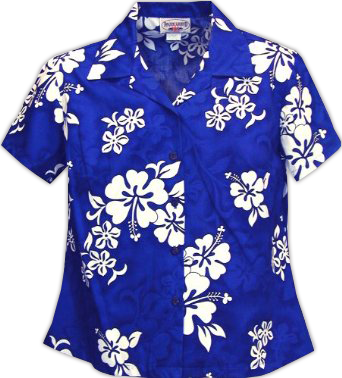 Hawaiian Shirts for your guests ranging in sizes from small to Xlarge priced at $35.99 are an absolute must. Styles and patterns vary, so even the wildest party goer can find something to suit their style. What’s a luau without the lei. 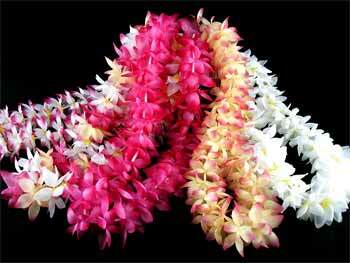 With over 10 styles and dozens of colours starting at $1.99 each, everyone deserves a lei. Whats a party without decorations! Fear not, once again, we’ve got you covered! From banners, to palm trees, to plastic fish…we’ve got it all. Heat up your next party Hawaiian style!